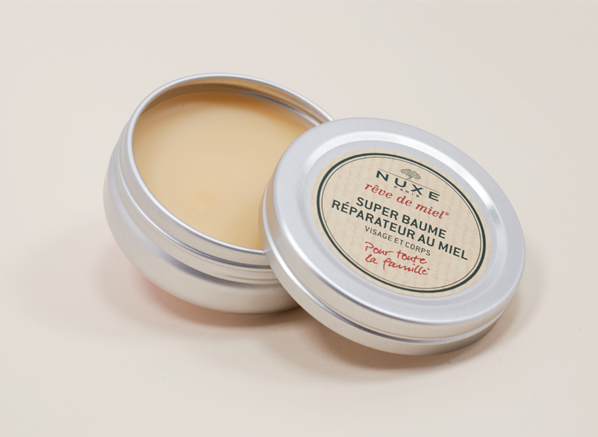 It’s new, it’s Nuxe and it’s multi-purpose dreams; the Nuxe Reve de Miel Super Balm is what we believe will be the French Pharmacy pick of the season! Part of the iconic Reve de Miel range, the Super Balm is a honey-enriched skin protector that the entire family can use to reduce everything from irritation and discomfort to dryness on the face and body. You can find more ways to use Super Balm right here. The dark nights are rolling in and so are the undereye bags, which is why you shouldn’t be surprised to find Redermic [R] Eyes in this line-up! Infused with the ingredient of the moment retinol concentrated at 1%, this lightweight eye cream is loved for its youth-revealing formula. What you can expect with continued use is a brighter, plumper eye contour and a reduction in the look of fine lines and wrinkles. What’s not to love? Does your hair never look as good outside of summer? That’s cold air and low humidity for you! That’s why at this time of year we see an influx of volumising shampoo purchases. Yes, your secret’s out! 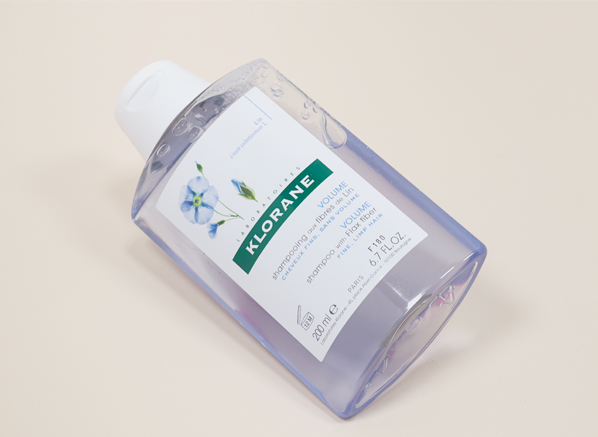 One of French Pharmacy’s most popular hair products is the Flax Fiber Shampoo from Klorane. It’s silicone-free and infused with flax fiber extract, which is rich in lipids known for their volume-enhancing properties. When you add this body booster to your hair care routine you can rest assured you’ll be hair swishing all the way into the new year. 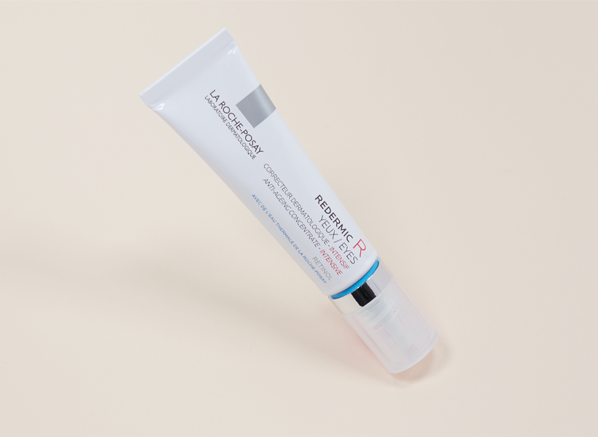 Bioderma could arguably be considered the French Pharmacy brand. So it’s no wonder that it’s flying off the shelves. 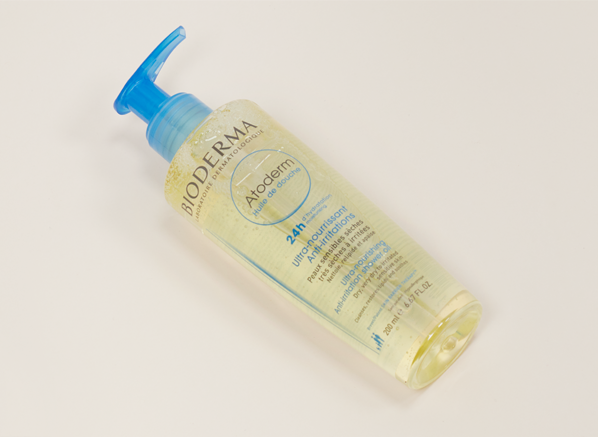 Of course, everyone’s still loving the cult-favourite H2O micellar waters but there’s also an under-the-radar hero in the form of the Atoderm Ultra-Nourishing Anti-Irritation Shower Oil! Supremely gentle and deeply hydrating, this oily cleanser purifies skin while deeply moisturising and soothing your body. As the temperature continues to drop this shower oil’s popularity is only going to rise even more! You rarely hear people raving about body lotions, but believe us, they’re up there on the most-repurchased list – especially at this time of year. 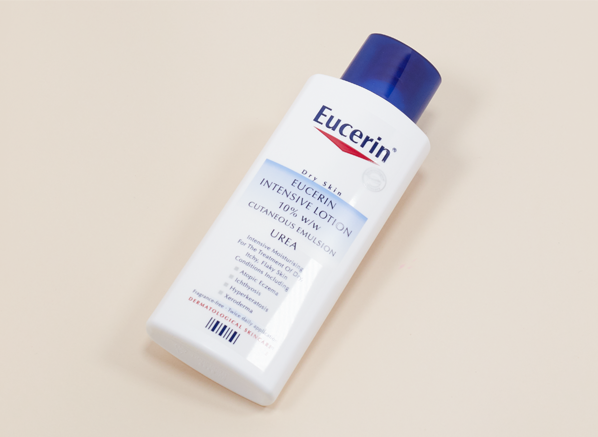 High on that list, you’ll find the Eucerin Dry Skin Intensive Lotion, a moisturising cream rich in urea and lactate, two of the body’s natural moisturisers. A favourite for its skin-smoothing abilities, this all-over body lotion is the perfect match when faced with dryness caused by temperature changes. 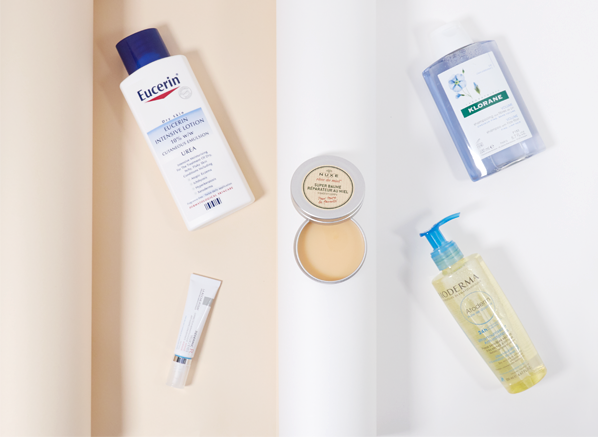 This entry was posted on Monday, October 1st, 2018 at 9:30 am and is filed under French Pharmacy, New products, Skincare, Tried & Tested. You can follow any responses to this entry through the RSS 2.0 feed. You can skip to the end and leave a response. Pinging is currently not allowed.